Behind The Thrills | Disney:$1 Billion on Next-Gen Project? 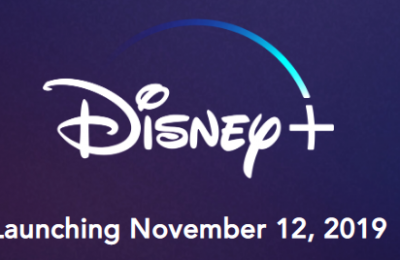 Disney:$1 Billion on Next-Gen Project? According to This Story by Jason Garcia over at Orlando Sentinel, Disney is spending $1 Billion (with a B) on developing the next step in theme park technology that could “radically transform the theme-park experience”. Hasn’t Disney already done that? 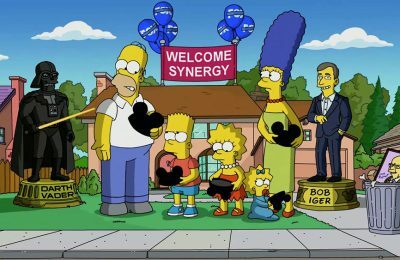 The article goes on to say that Disney will develop technology such as keyless hotel rooms, and ways that guests can change attractions to suit their preferences. Also, loads of wireless applications. Lets look at some of the ways Disney has changed the theme park experience. Audio Animatronics-Once seemed like an impossibility, now a staple in any theme park world. 1963 Disney introduced the world to them with the Enchanted Tiki Room. This was after the Jungle Cruise had already wowed audiences with moving animals. Monorail-While not the first use of a Monorail system, it was the first daily use of a monorail system in the Western hemisphere. It started in 1959 as a sightseeing tour, and pretty much still is. It gets you to and from the main parking and ticketing centers of the parks, and takes you over and through a lot of the land at WDW, even connecting you to the parks. This led the way for a lot of parks to introduce their own transportation systems. College Program-While many parks used high school kids and part time help, and in a lot of places seasonal help, EPCOT was the reason that the college program was born. Alcohol-You thought Universal was the reason that people go to theme parks to get faced? My dear Disneyphiles, you have your very own EPCOT to blame on that one too. It was the first theme park to ever serve alcohol. E-Tickets-Disney was the first company to have the A-E ticket system, and while we’re on EPCOT, that’s the reason they did away with it. Corporate sponsors made huge donations so that the ticketing system wasn’t only unneccesary, it was kind of stupid. You have someone spend millions on your attraction, so you need to cram as many people in there as possible. Fastpass-Front of the line was non-existant. You could reserve your attraction time in Worlds fairs…but for the most part, it wasn’t how it is now. While I dont know the specifics of how Fastpass came about, the stories I’ve heard involved people waiting in line for upto 2 hours for an attraction and not spending enough time or money in resturaunts or gift shops. So how do we solve that? Give you a way to skip the line. The first park to implement this was Animal Kingdom, with Mission:Space being the first to have a line solely for Fastpass. Since then most parks have opted to charge for the privledge of skipping the line, and in most cases that is the reason for the long lines. Parks give their FOTL people more priority and would rather let all their fastpassers in before letting a regular queue line person go. This giving it that “elite” mentality. 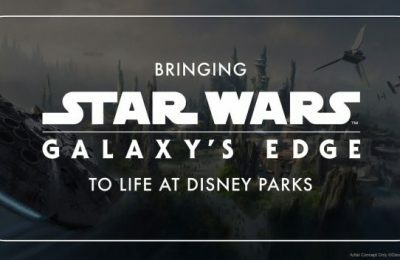 This has not officially been announced, and until Disney figures out exactly how they are going to change the world, it wont. But as we have seen, Disney is plenty capable of doing it. For more on this check out Jason Garcia of the Orlando Sentinel.